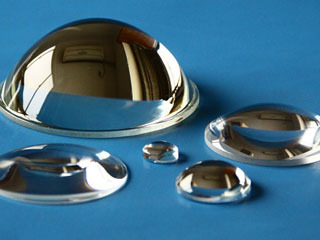 Steep aspheric lens surfaces produce large angles of refraction and hence short focal lengths. 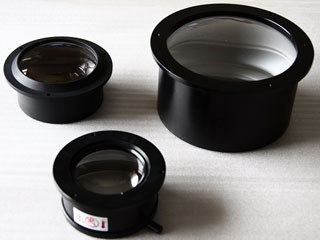 Aspheric lens surfaces can also be free from spherical aberration. For these reasons aspheric lenses produce highly efficient low f/number light condensers. They can be used to collimate or focus a lamp output or to collect radiation from a distant point and condense it onto a detector surface. Tooling costs are lower because we do not use moulds. We have competitive pricing and short lead-time for custom aspherical lenses in prototype or large manufacturing needs. 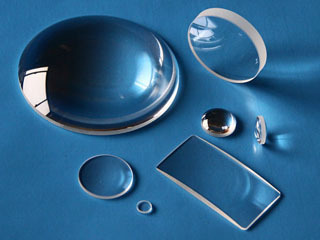 We have over 300 toolings for various aspheric lenses. And we are sure these toolings can meet your many requirements. Contact us Now, don't waste your time & money in making toolings! 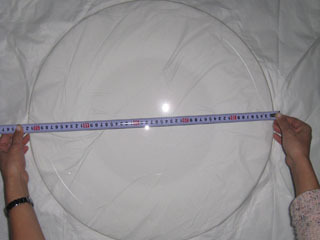 Diameter range: Ø8mm - Ø350mm.